Located in Mumbai’s famous art district, this café is very cosy and elegant. They bake and serve fresh delicacies daily – the best being waffles! 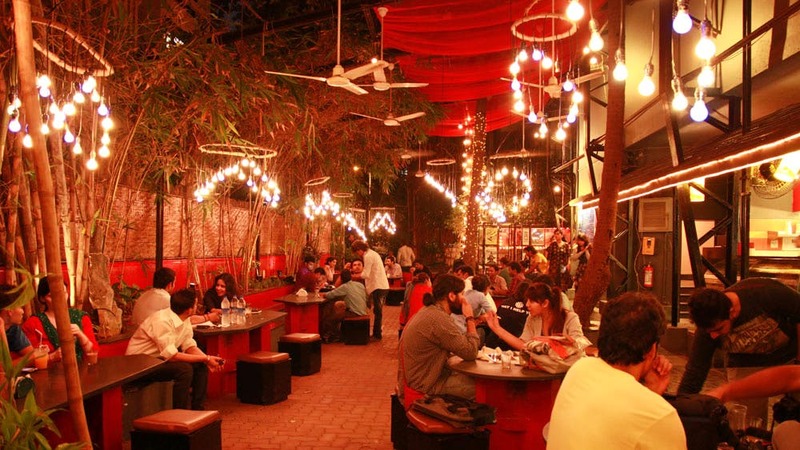 At the Prithvi theatre, this café has a beautiful décor with hanging lanterns and a lively crowd. They serve a range of items right from Irish coffee to biryani! If you’re missing home-cooked food, then Grandmama’s Café is for you! You can have a wholesome meal with your coffee at this cosy café. A favourite of the college-goers, this café has a friendly aura and a casual atmosphere. Their coffee and breakfast food are the most preferred. What’s better than reading a nice book with a delicious cup of coffee? 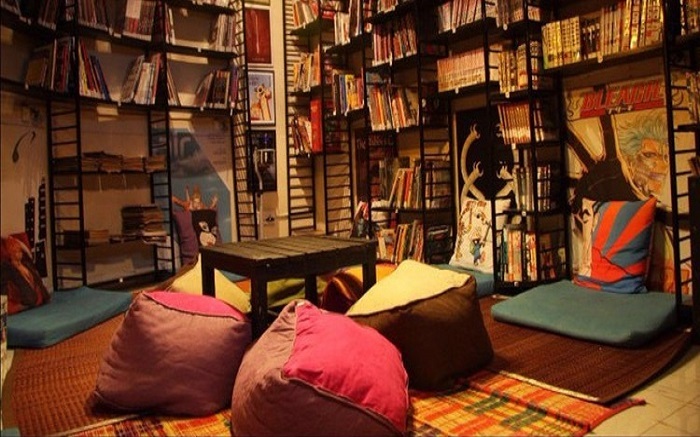 Pick up a comic book, graphic novel or manga from their library to read and have the most pleasant coffee experience of your life! This café is extremely elegant and has a calming ambience. They serve the best and freshest ground coffee from estates all across India! LE 15 is one of the classiest cafés in Mumbai with its chic and pretty interiors. They serve some of the best desserts and coffees in Mumbai.